1. Omega Homestyle Limited conducts business only upon and subject to the terms and conditions set out below. Any exclusion to the said contracts terms must be accepted by the Company in writing. 2. No omission by the company, whether by the way of indulgence, failure to enforce or otherwise, shall be consulted as a waiver of any of the Company’s rights. The Company will complete and effect the installation of the goods as soon as possible, however the Company cannot be held responsible for any loss or damage caused by delays in manufacture or delivery of the goods. 3. The Company agrees to install at the address of the written quotation the product as shown in the specification, complete and in good working order. Where building contractors are involved, manufacturing will not proceed until all details have been agreed by both parties. 4. 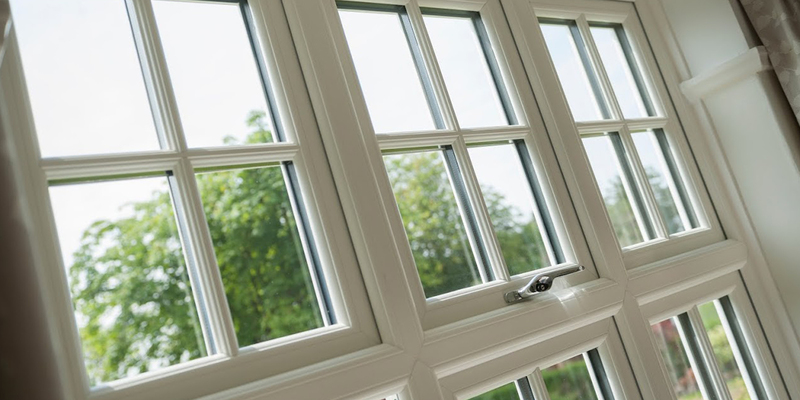 Representative’s samples are used to demonstrate a typical Window(s) and Door(s) shown in the written quotation will be measured and manufactured in the way considered suitable by the Company and the right is reserved for modification. Specification of products may change, if this occurs the Company will notify the Customer of such changes. 5. The Customer agrees to permit access to the installation address to the Company, its representatives and workmen at reasonable times so that the Company may complete the installation. 6. 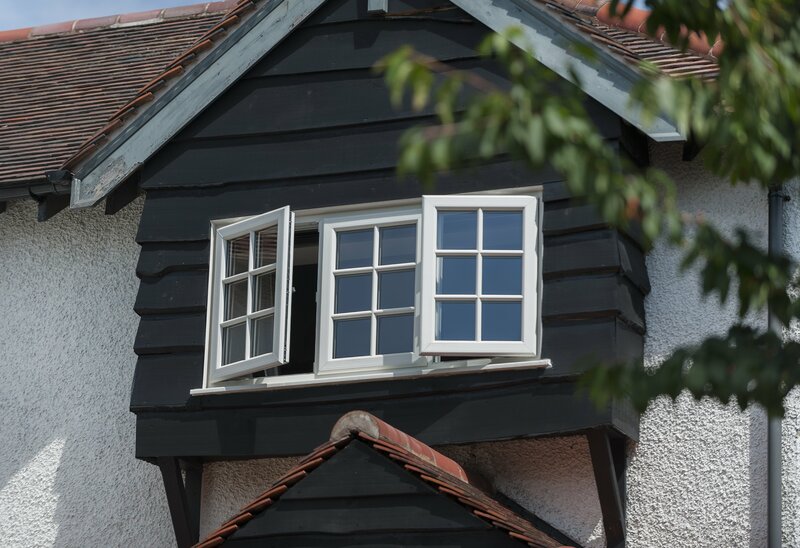 The installation of replacement windows, patio/ bi-folding, conservatories, orangeries and residential doors into the Customer’s premises shall be subject to the Company’s Surveyors approval. In the event of the Company terminating this agreement after receiving its Surveyors report the Customer’s deposit shall be refunded in full without any further obligation on the part of the Company. 7. The Company does not undertake to move services, fixtures or fittings which are ancillary to the basic structure of the property, e.g radiators, pipes, doorbells, electricity, telephone, TV and satellite cables, unless otherwise agreed with the Company in writing. The customer shall remove all household fixtures, including curtains, nets and blinds prior to the installation. The Company is not responsible for refitting any of the above mentioned items. 8. The Company or its representatives will be in no way responsible for any structural defects in the property before or during the installation. The Company makes no provision for decoration and painting during or after the installation. All decoration is the Customer’s responsibility. 9. The Company offers the Customer a full ten year guarantee on all materials and workmanship. This does not cover any form of condensation, unless the hermetic sealed units break down and water forms between the two panes of glass. The company reserves the right to invalidate the Warranty if all monies on account have not been settled in full. 10. All hardware carries a 1 year manufacturer’s guarantee on moving parts. Door thresholds are classed as a high traffic area and may be subject to scuffing. If any discolouration occurs on hardware after the one year period has lapsed it will be at the manufactures discretion to replace free of charge. 11. All glass used by the Company is the best available, but glass manufacturers will not guarantee against imperfections and the Company cannot be held responsible for such imperfections. Toughened safety glass will be used where necessary (as governed by British Building Regulations). 12. All hermetically sealed units are produced to confirm to the FENSA specification regulation L.
13. The Customer shall not be entitled to cancel this Contract without penalty. If the Customer purports to cancel this Contract after Survey, the Customer agrees to pay the Company any expenses reasonably incurred (including any sales costs which may exceed 20% of the contract price) by the Company and will do so immediately upon representation of the Company’s invoice. 14. In the event of a Contract being signed on trade premises, or where the contract was initiated by the client as an unsolicited enquiry, the clients right to cancel shall be forfeited. 15. All items on this contract will be manufactured immediately after our Company Surveyor has carried out the detailed survey report, therefore this Contract cannot be cancelled after survey. 16. Contracts for the value of £15,000.00 and above require a 30% deposit, payable on signing this Contract. 17. 20% deposit payable on all orders. 18. Interim payments may be required dependant on contract value and time scale of the project, this will be discussed with the client should the need arise. 19. Once this Contract commences, should the Customer request additional work to be undertaken by the Company the Company reserves the right to request deposit for any reasonable costs incurred, dependant on cost of materials and workmanship required. 20. The Net balance referred to within Contract shall be paid on completion of the installation by credit/debit card (except American Express) charges apply for credit card (2.5% plus VAT), or bank transfer, (BACS). The Customer shall be entitled to withhold payment on account for any alleged defect, reducing the amount payable by the cost of the defect.